PROSPECT PARK, Brooklyn (WABC) -- A North American river otter pup has made his public debut at the Wildlife Conservation Society's Prospect Park Zoo. The male otter was born February 14 and has now reached the age where it spends time outside of its birth den. North American river otters are found in different regions of the continent. They live in habitats including inland wetlands, coastal areas, estuaries and marshes. 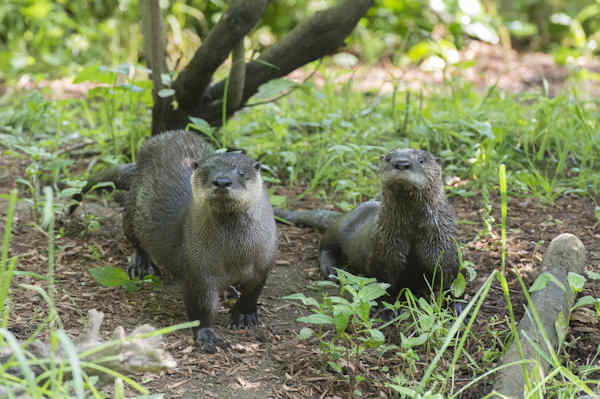 The Prospect Park Zoo breeds North American river otters as part of the Species Survival Program, a cooperative breeding program designed to enhance the genetic viability and demographic stability of animal populations in zoos accredited by the Association of Zoos and Aquariums. Otters are members of the weasel family, a group of carnivorous mammals that also includes badgers, ferrets, mink and wolverines. While some members of this family are solitary, North American river otters can be quite social. In addition to females living with their young, adult males will also form social groups outside of the breeding season. 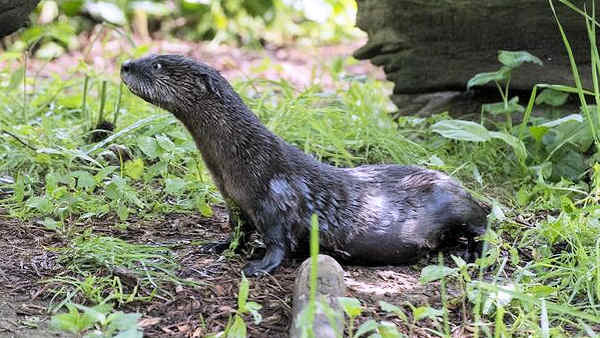 The otter exhibit on the Prospect Park Zoo's Discovery Trail is a naturalistic representation of the otters' natural habitat. In the early 1900s, both sea and river otter populations dramatically declined in large parts of their range due to fur trapping, water pollution, and habitat destruction. 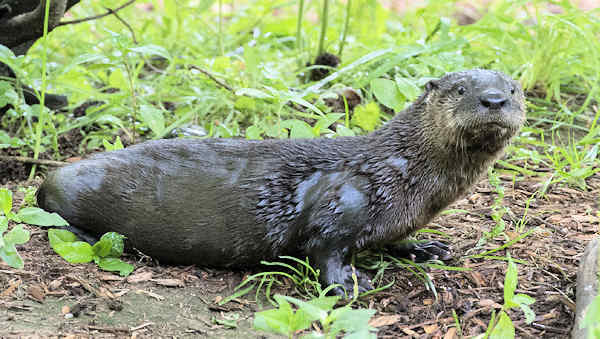 Conservation practices that have improved water quality and regulated hunting and trapping have helped to restore otter populations in many areas of the United States. The Wildlife Conservation Society works around the world to help wildlife and wild place, including areas where otters live.